If you are looking for a roofing contractor in Doncaster, look no further than Endon Roofing. 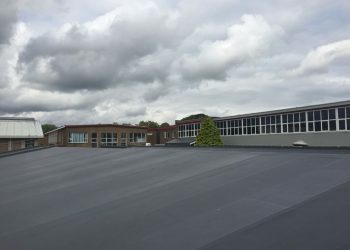 We have been involved in roofing services for the last 30 years and specialise in flat roofs for both domestic and commercial customers. Our clients love working with us, as our friendly and professional staff keep them involved and informed from day one from choosing materials to project completion. We understand that when you hire a roofing company, you need to make sure that the budget, timeframe, and specifications are agreed right from the start. We only work with the best suppliers and materials and offer a 20-year guarantee on all of our flat roof projects. Our services don’t stop there though. We also offer repair and maintenance services to any flat roof, as well as guttering, fascias, cladding, and soffits. For those looking for a green solution why not enquire about our green roofing solutions. It all starts with a conversation about your roofing needs. 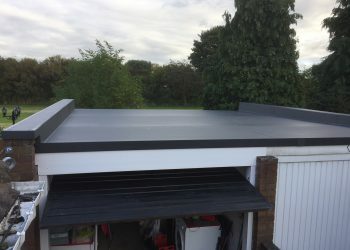 So, if you are looking for a flat roof contractor in Doncaster, why not get in touch now on 01924 270822 or fill on our request a callback form.